You must be a member of the Guatemala City Antigua Activities Group to attend this activity. Would you like to join this group? Hey! 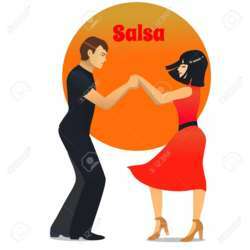 Las Palmas offers free salsa lessons every Friday night, followed by free live music and dancing. Worried about being terrible? That's okay, most of us are too, but it's fun, the crowd is cool and the music is great! Beginners and experts welcome!